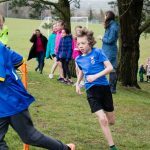 On Friday 20 children from Years 3, 4, 5 and 6 went to Penair School to battle the wind and rain and complete the challenging cross-country course. 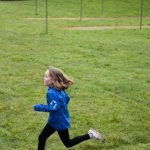 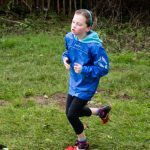 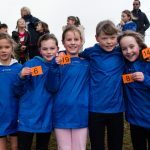 All 20 children showed tremendous grit and determination, pushing themselves to complete the course as quickly as they possibly could and we are delighted that Morwenna, Ben, Freya, Sofia and Rory have now qualified for the mid-Cornwall finals having finished in the top eight in their respective races. 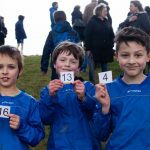 Well done to everyone in the Bosvigo team, especially our new runners who kept going even though this was their hardest run yet. 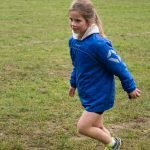 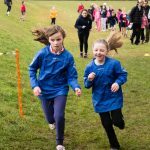 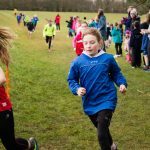 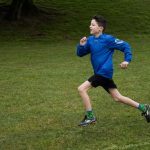 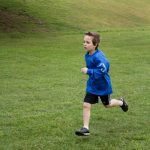 For those children who would be interested in taking part in cross-country running, our club takes place on Fridays after school with Mr Wallis and new members are very welcome! 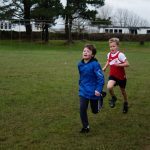 This entry was posted in Sport, Uncategorized on February 13, 2015 by bosvigo.